In 2012 these rocker-type-o-guys started recording new songs for their old band.They literally wrote some one hundred songs and swiftly over 2-3 years upon this rusty rock they built their digital church heart felt and clinicly plastic free form poems without rhyme, dead earnest lust for life, not so funny jokes, a misantrophic love for life and people, skilled fuckups.to release a roaring soundtrack of silence for the end of the world as we know it.With members of Future Old People Are Wizards, Elefant, Drums Are For Parades, this band is not new to the scene. 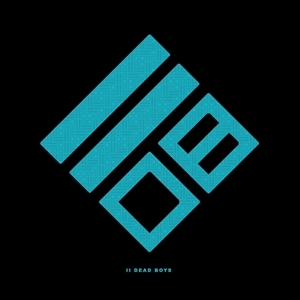 But their sound definitely is refreshing!For Record Store Day 2019 they release an first full album, on 9000 Records, a label by Consouling Sounds. 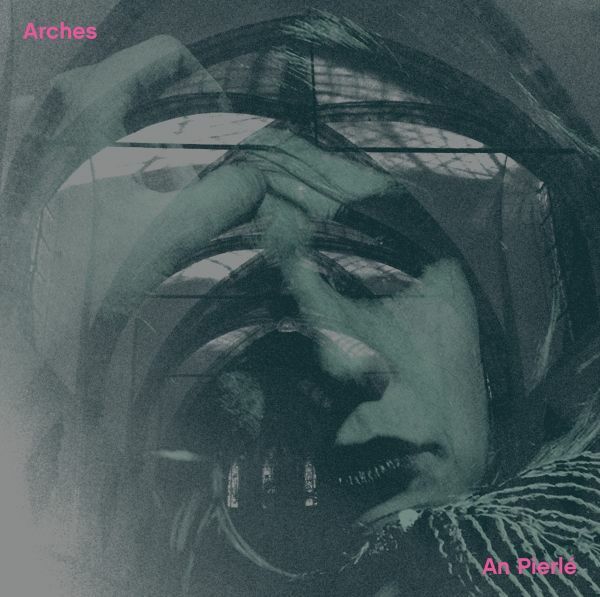 Arches is the first album of the diptych that is concluded with Cluster. The album marked a shift in Pierls sound to the dark, focusing on the church organ. Her surprising stylistic approach is something that resonated with us, and we are very happy to be able to present the complete diptych after the first pressing on [PIAS] went out of print. Pierls body of work marked a shift to the dark with her previous album Arches. Inspired by the church organ, her music has an almost sacred and introspective undertone. This new approach really struck us like lightening. When the opportunity arose to collaborate on the new album Cluster, we did not hesitate. Cluster is the pendant record of Arches, and continues the story. The church organ again is the focal point of the album, sometimes in the forefront, sometimes lingering in the back, but never dominating the narrative. Partner and producer Koen Gisen restrained the drone in favour of compositions and songs. This results in a collection of eerie and hauntingly beautiful tracks that will surely leave its mark on your soul. 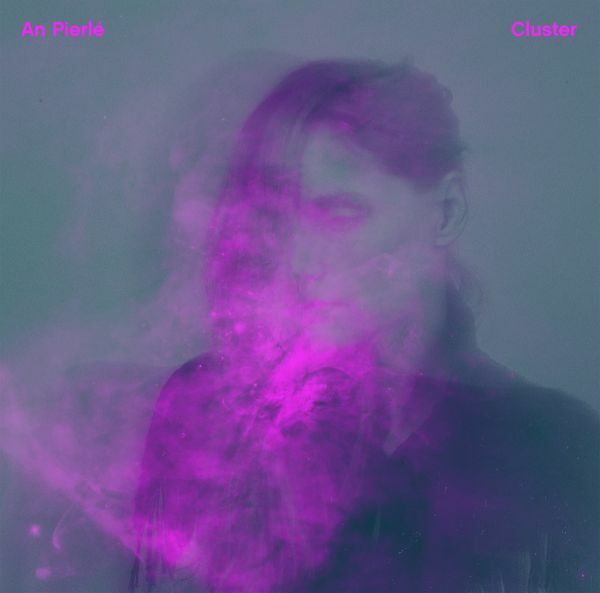 The release of Cluster is a co-production between 9000 Records (by Consouling Sounds) and [PIAS], with 9000 records taking on the vinyl & CD version of the album and [PIAS] releasing the CD and digital album.For fans of: Anna Von Hausswolff, Julia Holter, Marissa Nadler, Chelsea Wolfe, Jenny Hval. 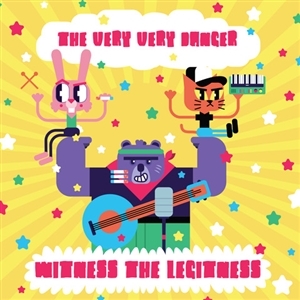 The Very Very Danger are a three piece powerpop outfit hailing from another dimension and serving an original mixture of garage, rock, indie and doom with a sidedish of weird and crazy. When Michl, Femke and Ian take to the stage they get to transform themselves into their own private superheroes and go by the aliases of Kitty, Bunny and Bear. As Kitty tames the synths, Bunny blasts the drums and Bear chomps the bass the listener is catapulted into a world of melodic ecstacy. 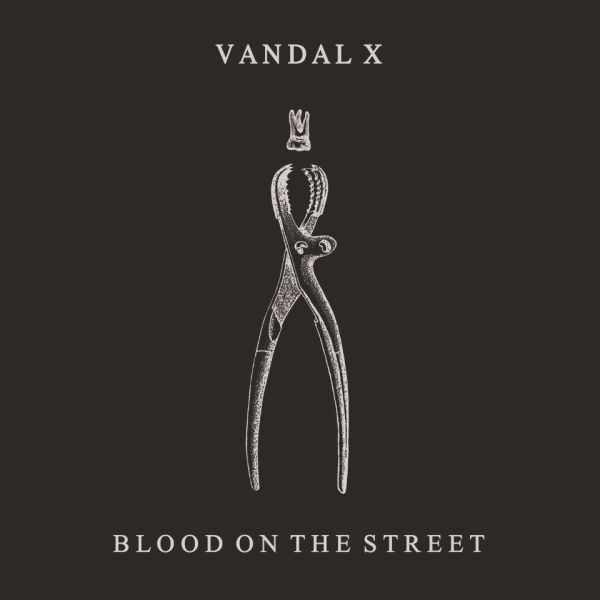 Legend has it their catchy but raw energy is an experience not unlike getting sucked into an interdimensional vacuum of superbely fine flow. Expect big riffs topped with poppy sing-along vocals delivered with punky attitude through blood shot eyes.